Throughout its thirty year history, the Firm's focus and mission has been to provide highly skilled and professional legal services to our clients in an accurate, efficient and cost-effective manner. The Firm has always understood that use of the latest technologies would help it realize its mission. For over twenty years, the firm has developed and refined a custom computer application that runs all aspects of the law firm (including the website you are viewing right now). The application is unique to our Firm and enables our staff to achieve the Firm's goal of processing work more efficiently and keeping clients informed of the status of their files through real time access to their files online 24 hours a day. 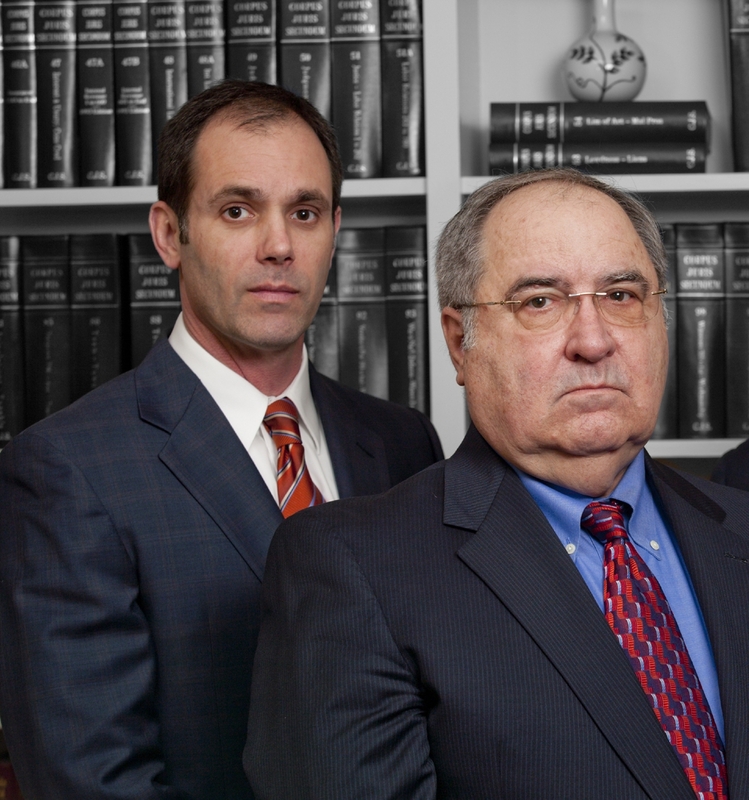 The Firm's attorneys are experienced both at trial and on appeal representing institutional, corporate and individual clients in a wide variety of practice areas and specialties. The Firm has attorneys that are licensed to practice throughout Florida, in every United States Federal District Court in Florida, and in every United States Bankruptcy Court in Florida. Our attorneys are committed to continuing legal education to stay on top of the ever changing legal precedents and rules that affect our clients' interests. The Firm places great emphasis on providing our clients with practical legal information and onsite training sessions to facilitate their understanding of the law and its impact on their day to day operations. The Firm's attorneys and staff are dedicated to contributing their time and energy to important causes in the Tallahassee community. Our attorneys regularly help others in Tallahassee and across Florida through pro bono legal representation. In addition, our attorneys and staff regularly volunteer their time to benefit numerous civic and charitable organizations. As evidence of the Firm's commitment to civic and community involvement, the attorneys and staff of The Thrasher Law Firm contribute their time, resources and talents to numerous charitable organizations, including the Susan G. Komen Breast Cancer Foundation, the Florida Bar Foundation, the Tallahassee Bar Association Pro Bono Assistance Program, the American Cancer Society, the Leon County Public Schools Mentoring Project and the Leon County Public Schools Partners for Excellence Program.